More dolphins today. Easily caught our limit first thing. We spent most of the day looking for a wahoo bite. I managed to drive around most of them though. We missed one on the high speed and a couple on the deep rig. We couldn't keep any on the hook though. 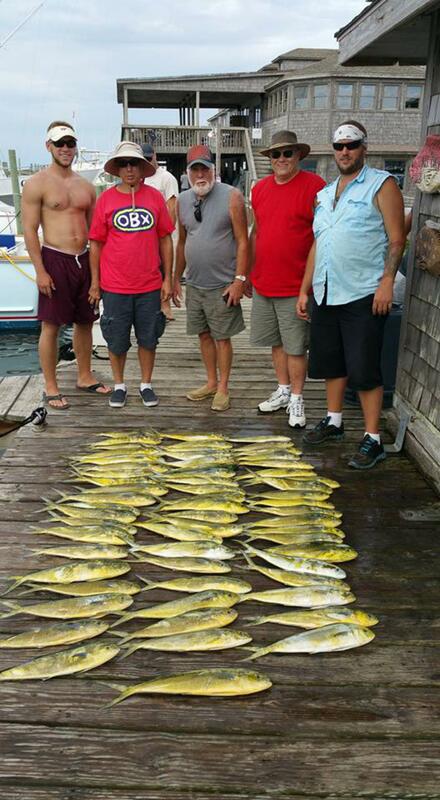 Pretty day on the water and a nice bunch of Mahi.